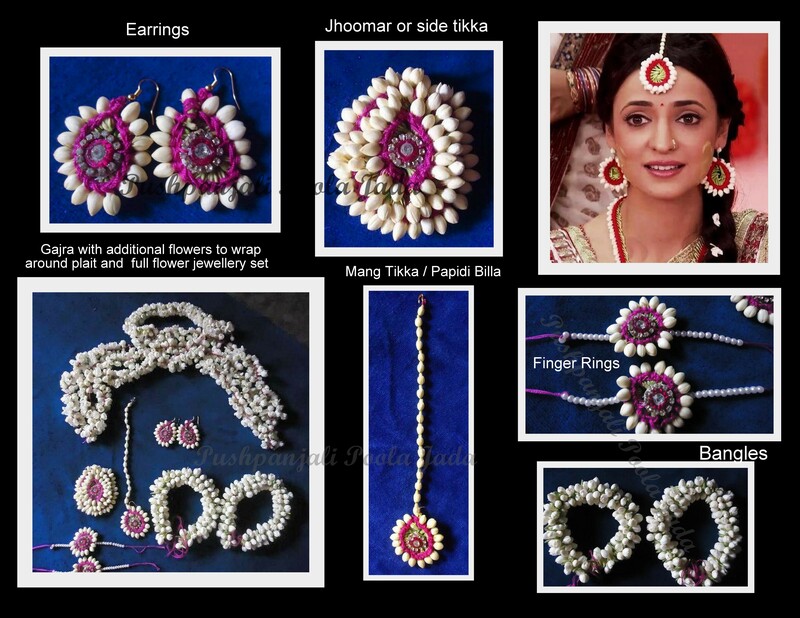 Design based on TV serial iss pyaar ko kya naam doon or chupulu kalisina subhavela. 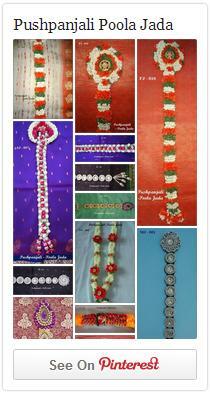 Flower Jewellery made with real jasmine flowers, pink woollen thread and kundan applique for Mehndi Function. 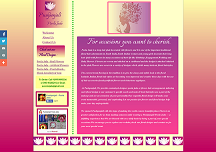 This entry was posted in Flower Jewellery and tagged Flower Jewellery.